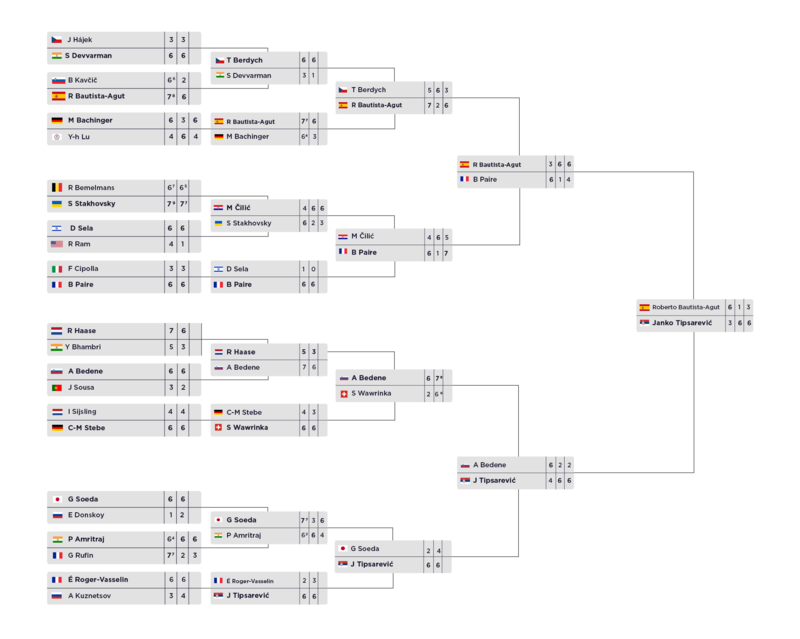 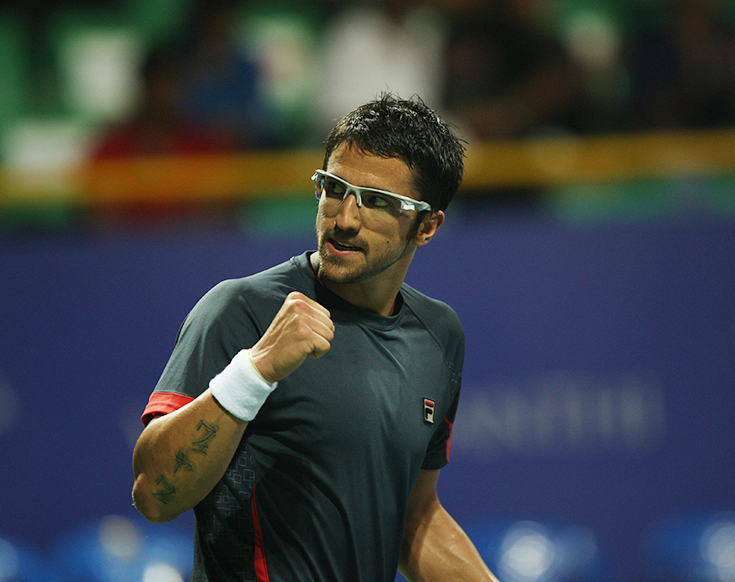 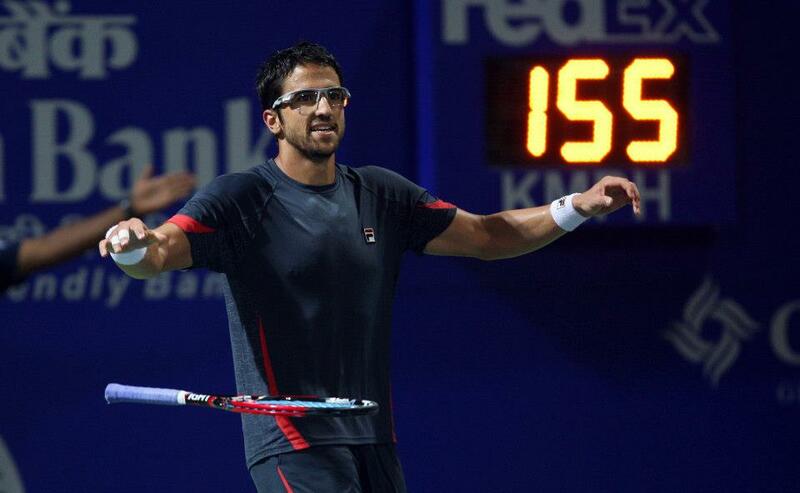 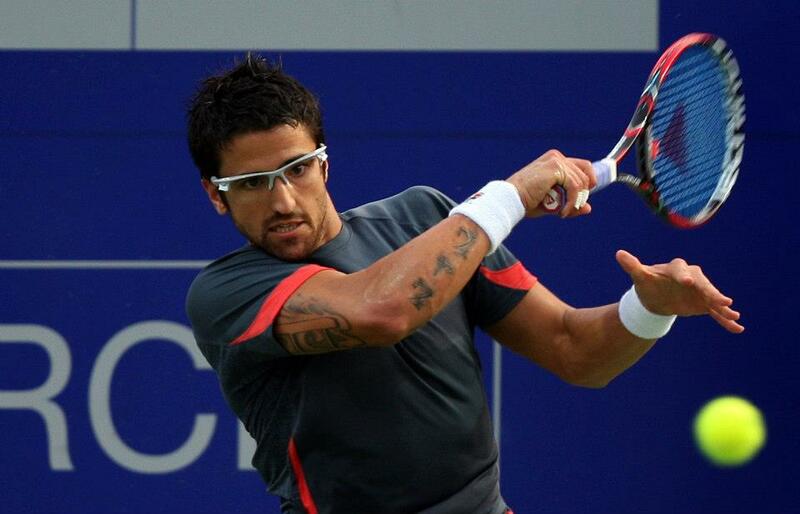 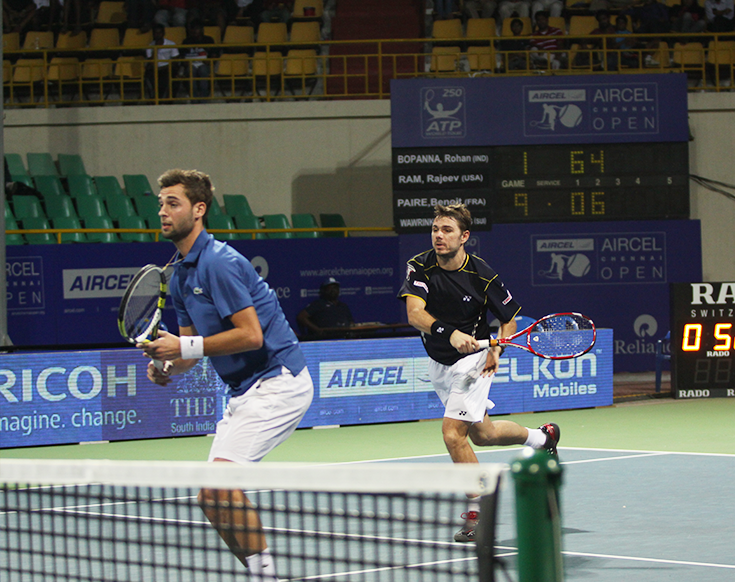 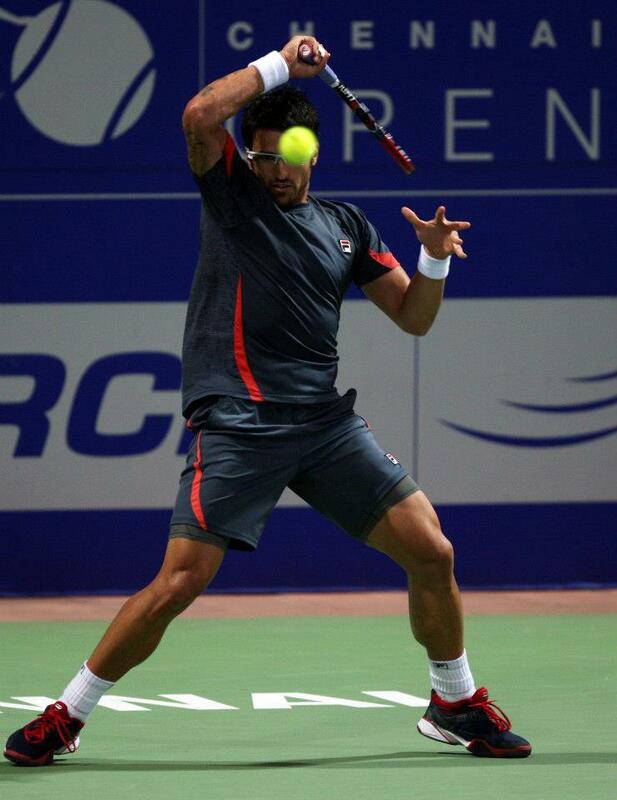 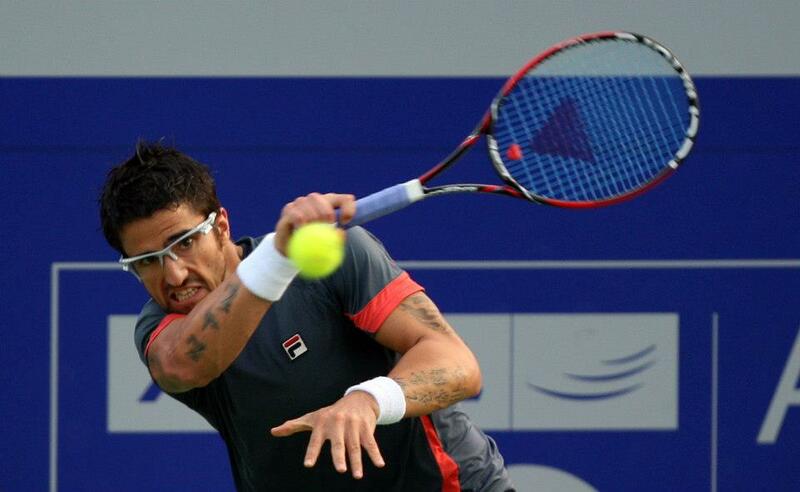 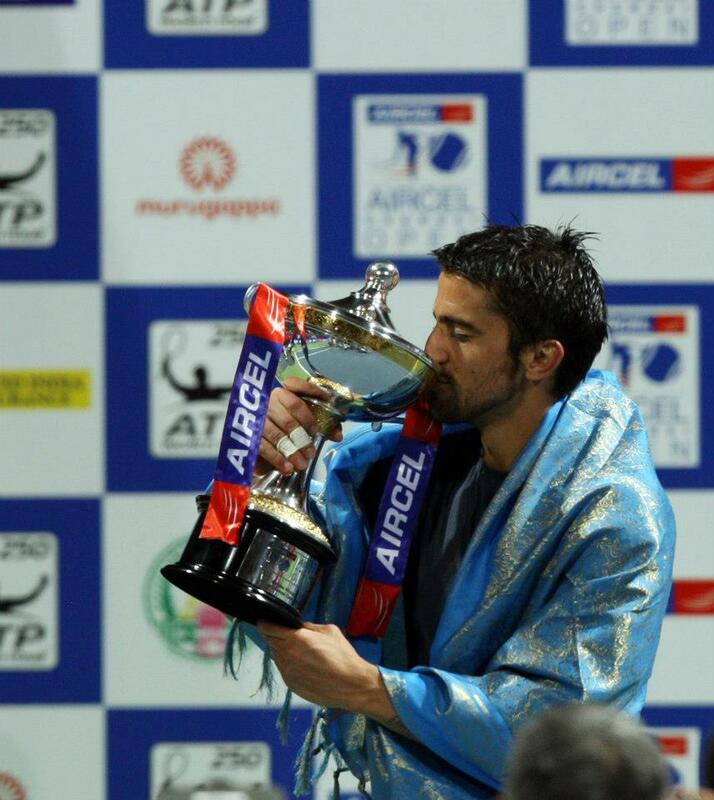 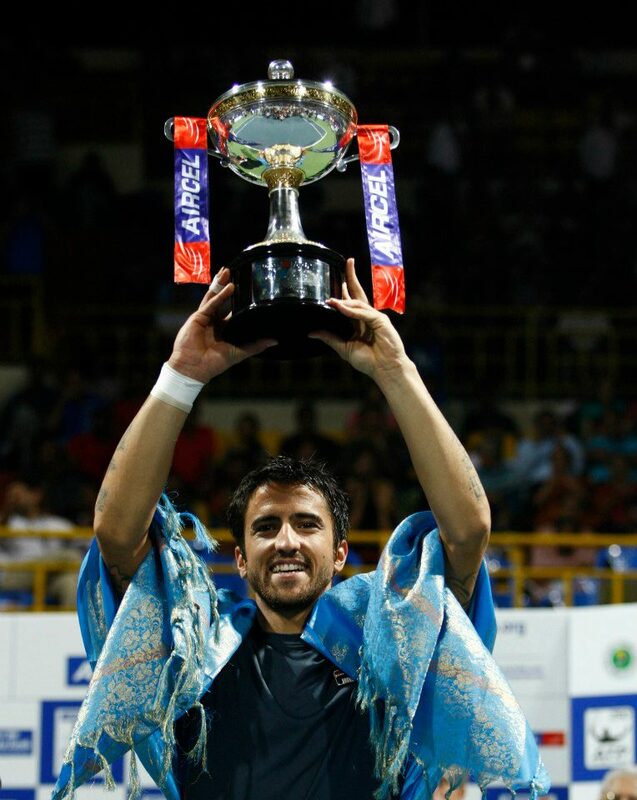 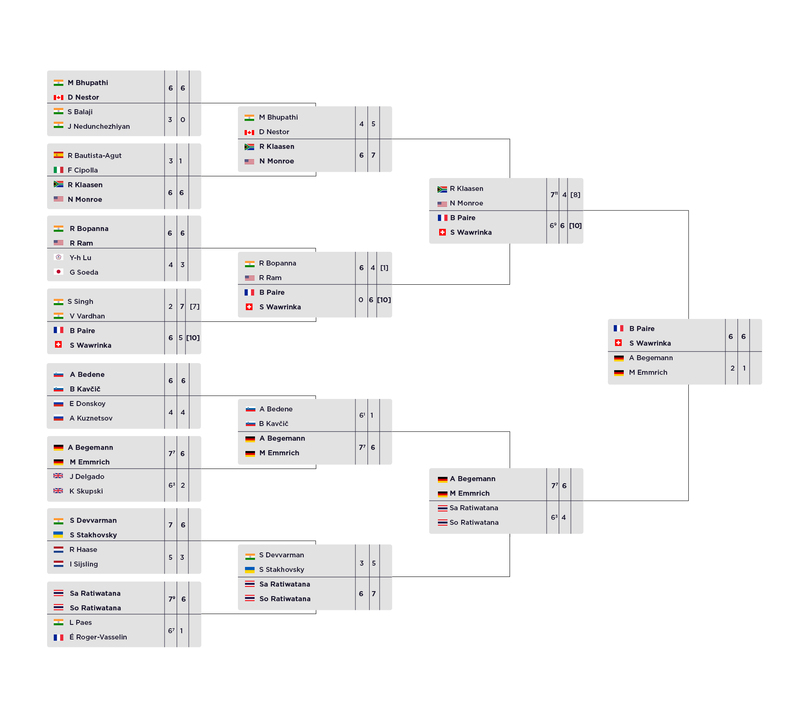 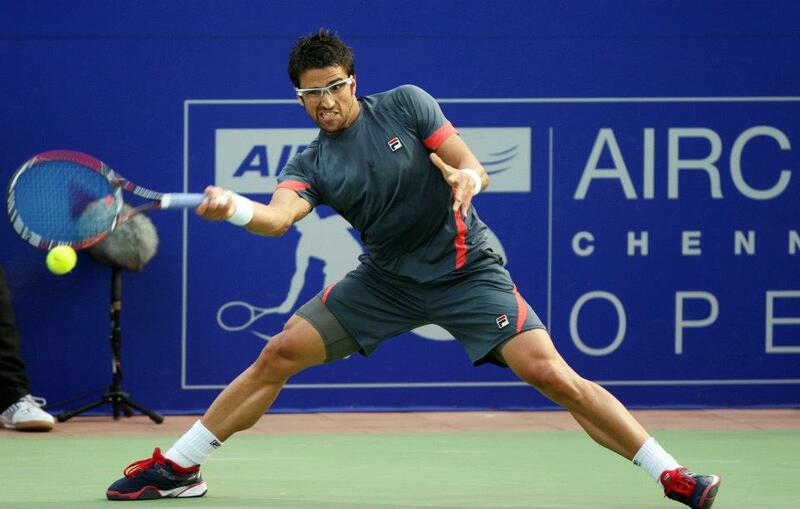 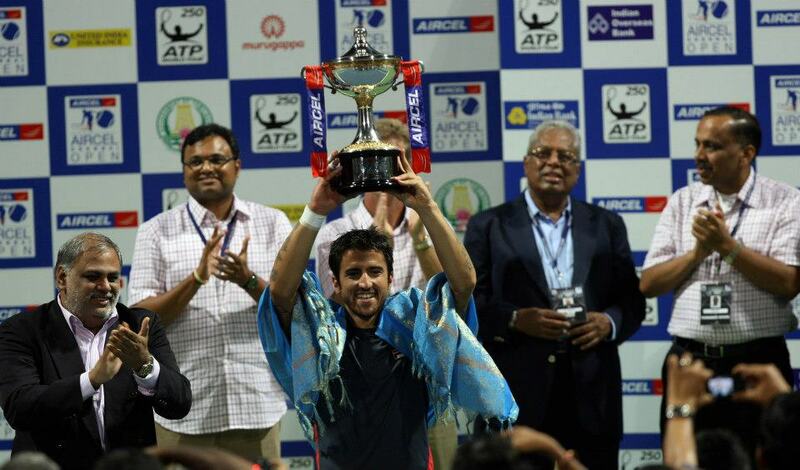 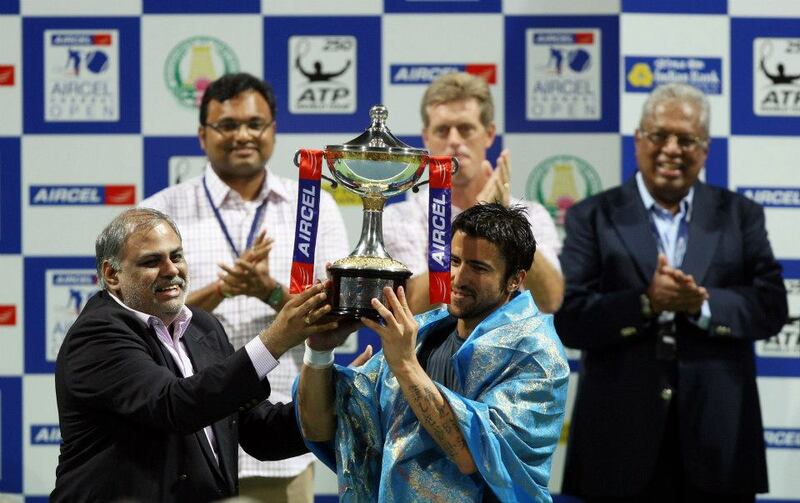 Runners-up of 2012 Men's Singles finals, Janko Tipsarevic made sure that this year he crosses the finishing line. 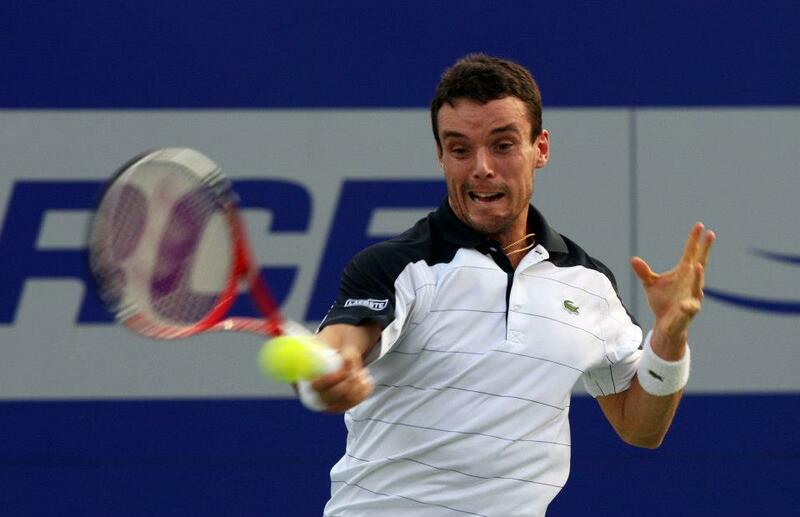 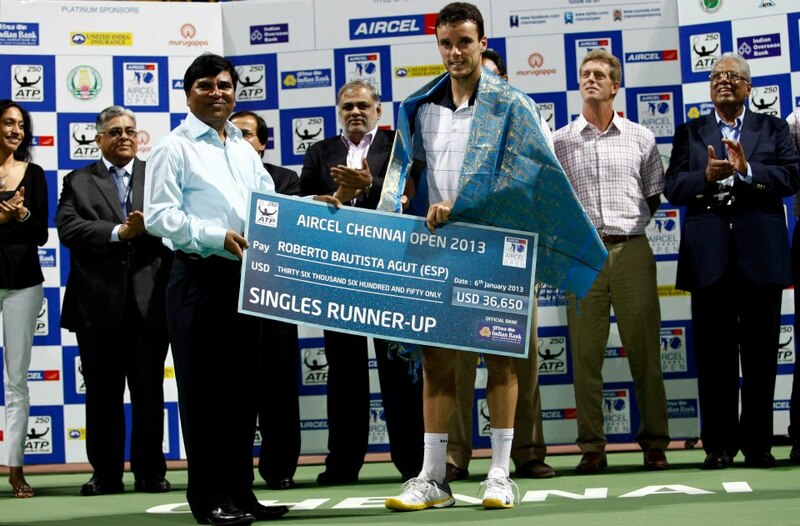 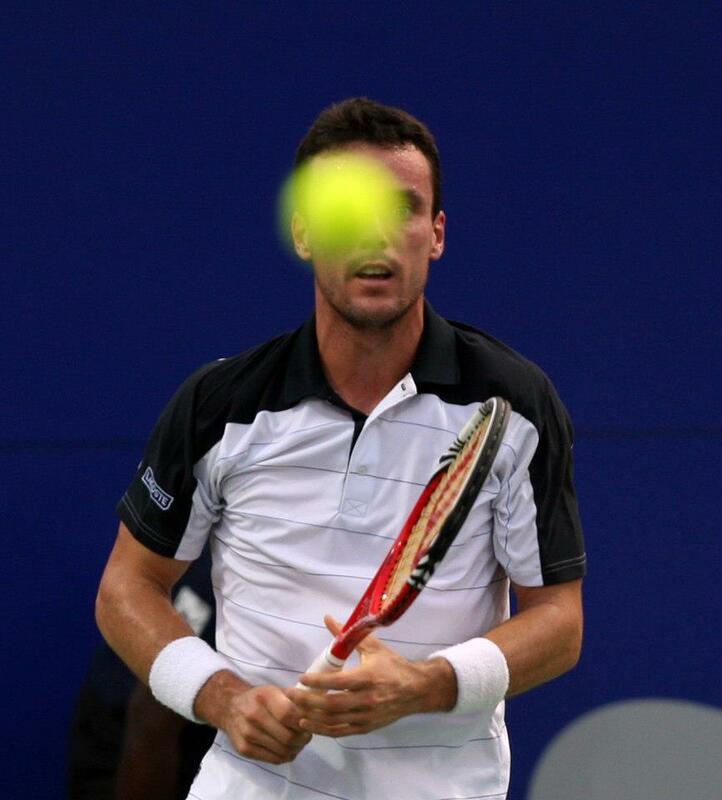 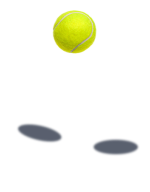 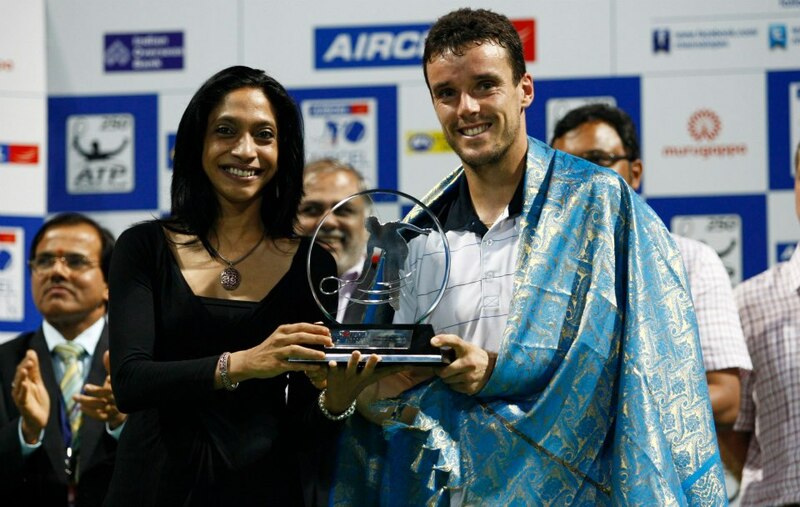 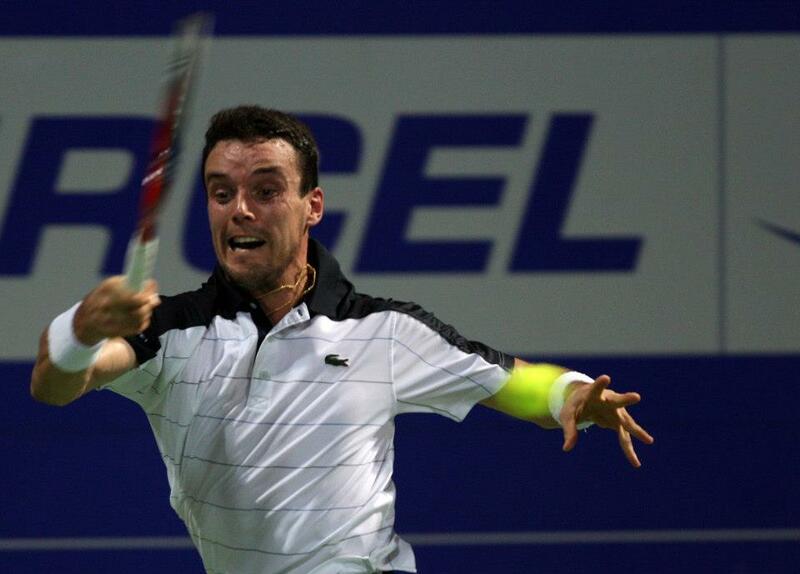 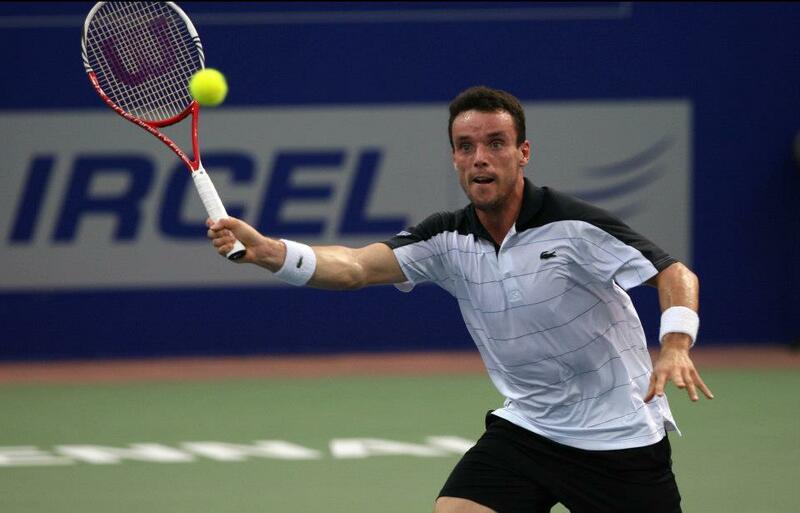 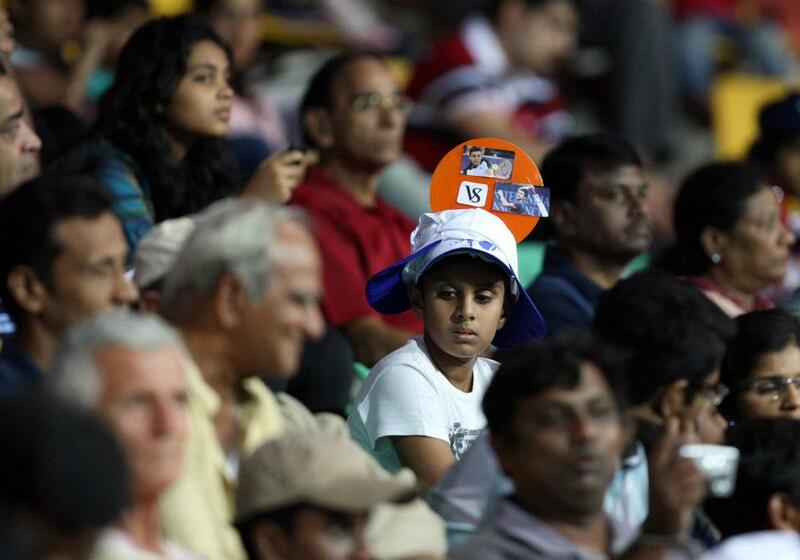 The Serbian triumphed over Roberto Bautista Agut after defeating him by (3-6, 6-1, 6-3). 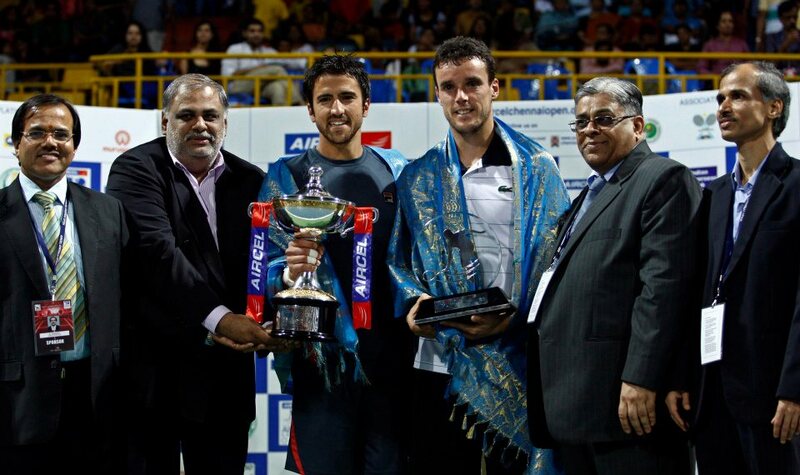 Benoit Paire & Stan Wawrinka got their hands on the Doubles trophy after thumping over Andre Begemann & Martin Emmrich by (6-2, 6-1).